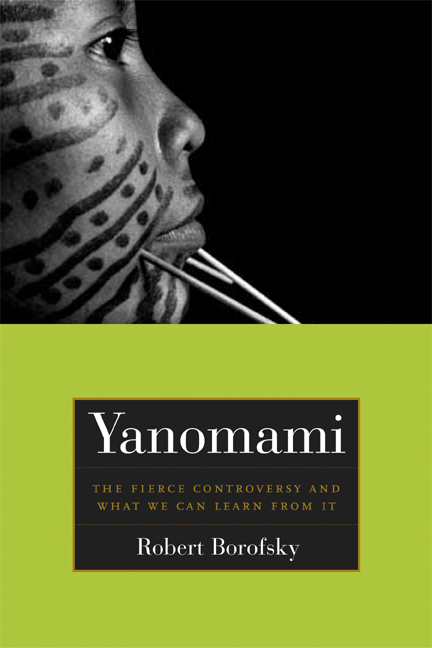 Yanomami raises questions central to the field of anthropology—questions concerning the practice of fieldwork, the production of knowledge, and anthropology's intellectual and ethical vision of itself. Using the Yanomami controversy—one of anthropology's most famous and explosive imbroglios—as its starting point, this book draws readers into not only reflecting on but refashioning the very heart and soul of the discipline. It is both the most up-to-date and thorough public discussion of the Yanomami controversy available and an innovative and searching assessment of the current state of anthropology. The Yanomami controversy came to public attention through the publication of Patrick Tierney's best-selling book, Darkness in El Dorado, in which he accuses James Neel, a prominent geneticist who belonged to the National Academy of Sciences, as well as Napoleon Chagnon, whose introductory text on the Yanomami is perhaps the best-selling anthropological monograph of all time, of serious human rights violations. This book identifies the ethical dilemmas of the controversy and raises deeper, structural questions about the discipline. A portion of the book is devoted to a unique roundtable in which important scholars on different sides of the issues debate back and forth with each other. This format draws readers into deciding, for themselves, where they stand on the controversy’s—and many of anthropology’s—central concerns. All of the royalties from this book will be donated to helping the Yanomami improve their healthcare. Robert Borofsky is Professor of Anthropology at Hawaii Pacific University and the author of Making History (1987) as well as the editor of Assessing Cultural Anthropology (1994) and Remembrance of Pacific Pasts (2000).